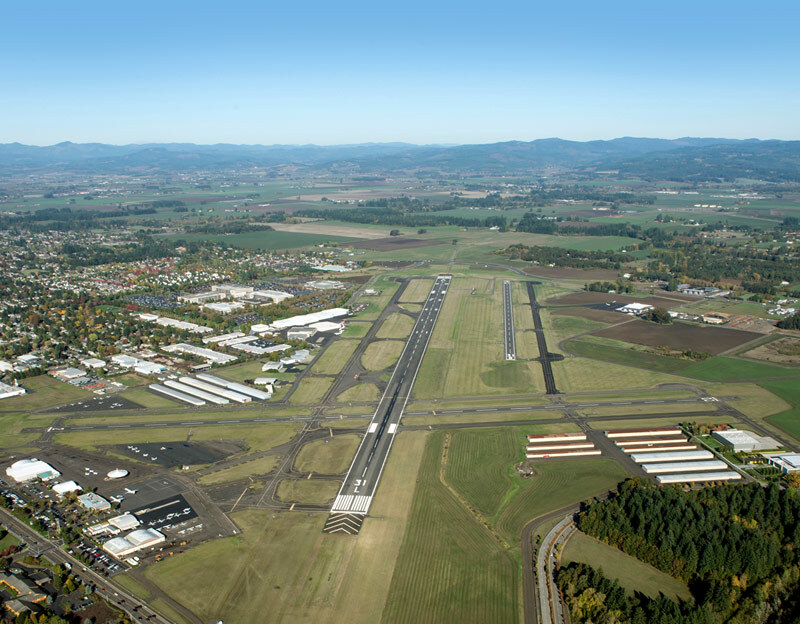 The Port of Portland owns and operates two general aviation airports that serve private and business aircrafts. Nestled in the middle of the Silicon Forest is Oregon’s second busiest airport. This airport is home to 25 businesses, including the aircraft operation facilities for Intel and Nike. 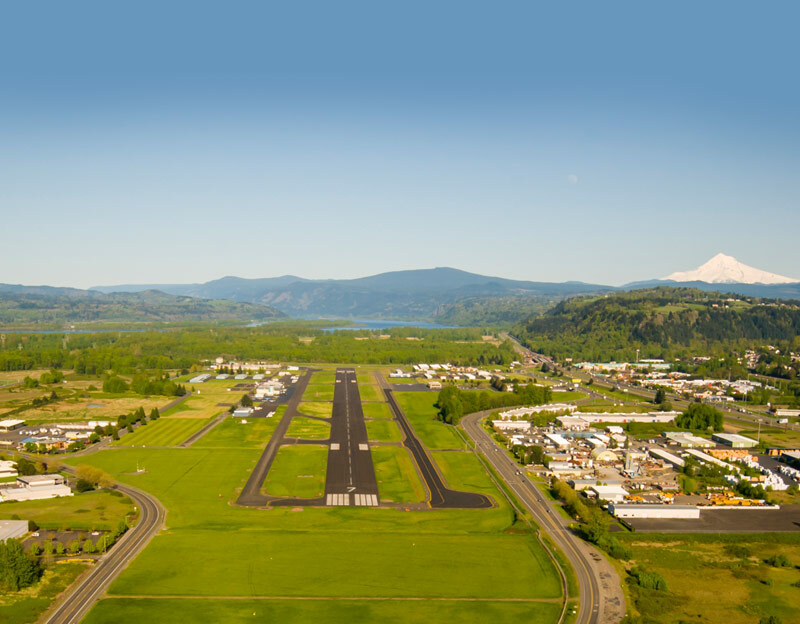 Troutdale Airport is located on the east side of Portland, at the gateway to the scenic Columbia River Gorge. It’s a popular airport for fixed-wing flight training, scenic tours and recreational flying.